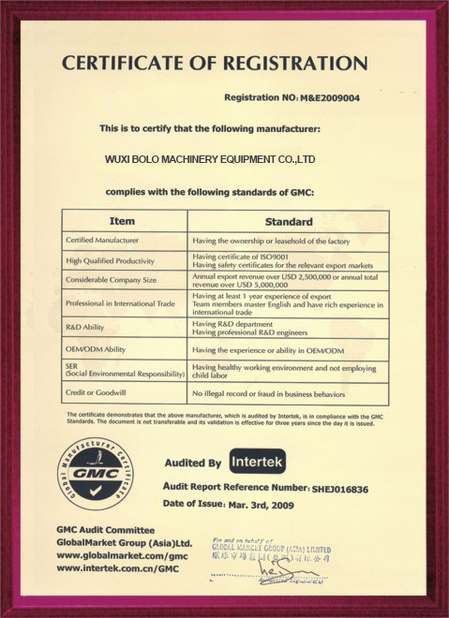 WUXI BOLO SUPPLY HIGH QUALITY MACHINES WITH GOOD AFTER SERVICE AND REASONABLE PRICE, WHO ARE A RELIABLE MANUFACTURER IN CHINA. 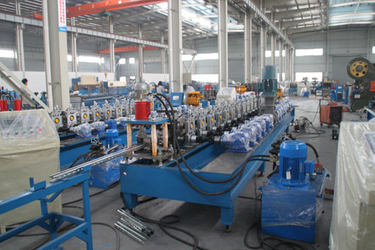 Wuxi BOLO Machinery provide good quality roll forming machines, till now, the machines have been working 3 years, no any break, we are very satisfied. 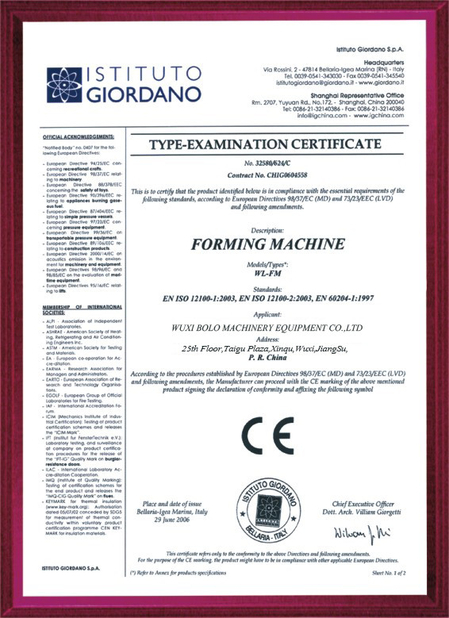 We already bought more than 5 machines from BOLO Machinery, We are happy with their quality, their service and their company progress. Hi, thanks for BOLO Machinery, We bought the double layer roll forming machine from Suhang Mchinery, they supplied the good quality machines for us! 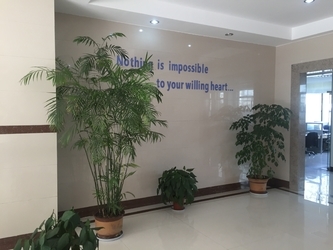 We are steel company, We boght slitting line and the wall angle machine from BOLO Machinery, the slitting machine is very stable and working well. 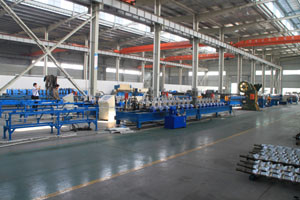 Wuxi BoLo Machinery Equipment Co.,Ltd is a Professional Manufacturing & Exporting company engaged in the field of steel structure,whose products are 100% for export, and Various of intelligent roll forming system have been provided to America, Europe, Australia, Africa, Middle East, Southeast Asia, and etc. 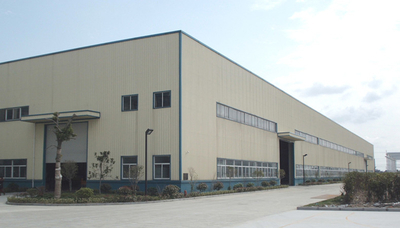 we produce steel roll forming equipments and the other construction material for steel structure. 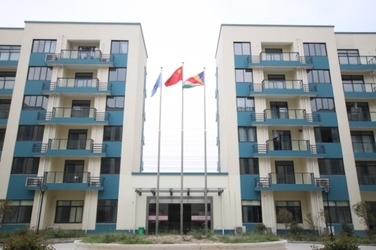 1) PU EPS sandwich panel product line,Steel Roll Forming Machine,Folding Machine, Shearing Machine and as well as their auxillary equipment. 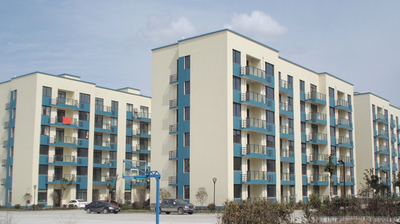 2) Roofing Tile Sheet, Corrugated Steel Sheet, Decking Sheet, C Z Purlin, H Beam, and etc. 3) Galvanized Steel Coil, Pre-painted Steel Coil, Aluminum coil, etc. 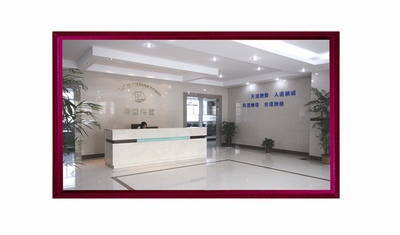 Wuxi BoLo machinery Equipment co.,ltd established in 1998, specialize in cold roll forming machine and auto-producing line. 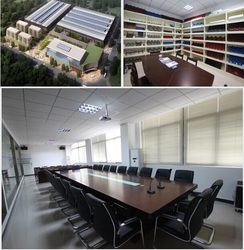 We have engaged in producing steel structure roof and wall panel equipment .Owning advanced equipment and excellent designer our products has reached leading level by high efficiency, high precision and low waste. uncoil-check level-slitter series equipment. 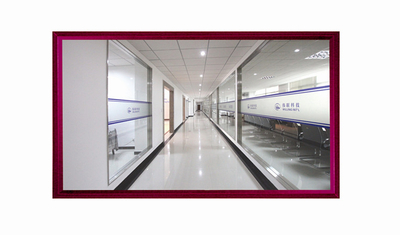 To put customers’ benefit on the first, we know our success comes from customers’success and support. We run this mind through the whole process from the design and develpment to after-sale service in order to help our customer increase efficiency and reduce cost to strengthen competitive forces. 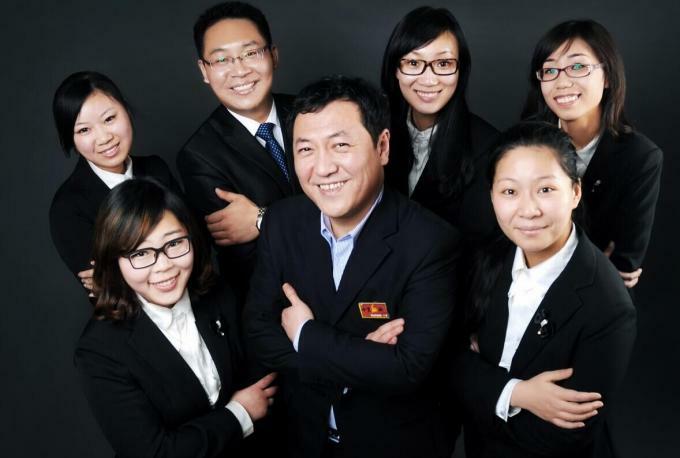 Our designer and sales will listen to your reuirement to help you receive an ideal equipment. 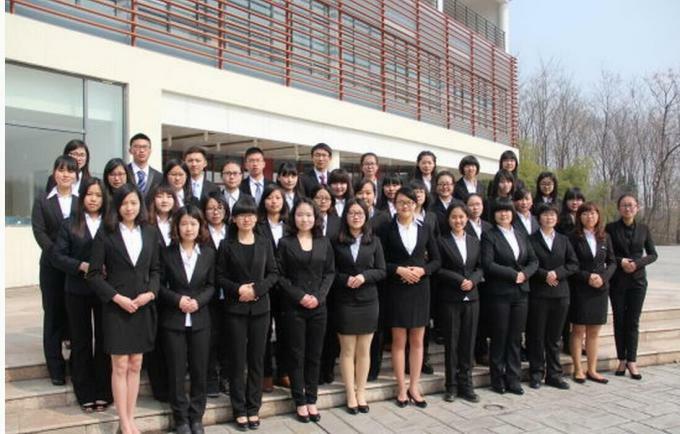 Our company has perfect internte for after-sale service which can support the after-sales so that you can get the satisfied equipment, ensure you receive our considerate service by solving all the problems which appeared during using the machine. 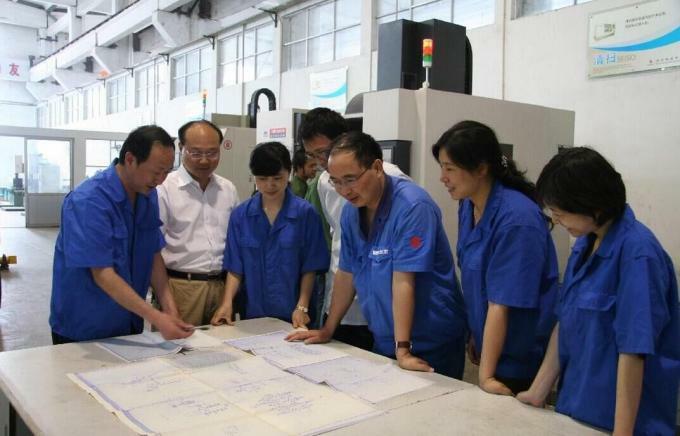 we will do the best machine to my all customers! Our factory has tremendous strength on technical and professional production capability.Supply the hight quality machines and professional services timely with competitive price is our factory's mission.From these years business,our machines are favored by our customers.Welcome to your inquiry we will do the best we can to build the machine you want!! 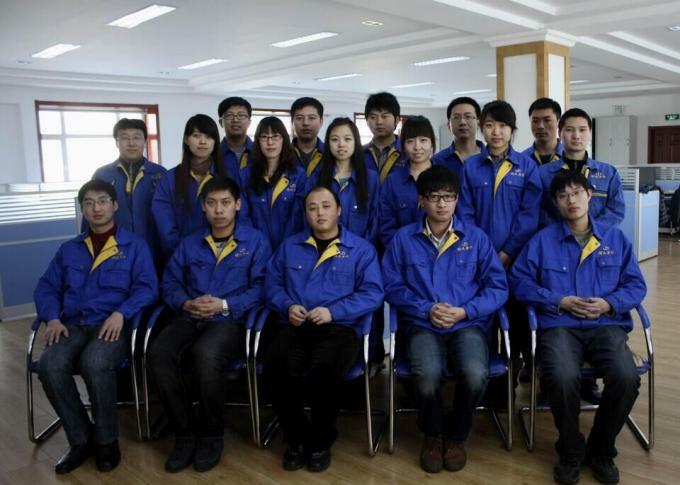 we have a mature team: design term,technical team，engineer team and sales team!